Ubidata continues to affirm its position as a key player in the intermodal container fleet management industry by presenting at the Intermodal Europe 2016. 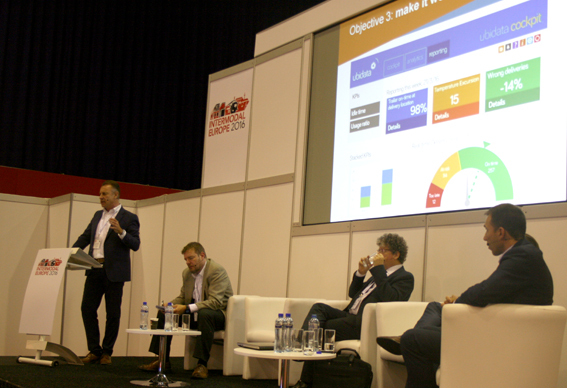 Ubidata featured as a keynote speaker on the second day of Intermodal Europe 2016 covering the subject of why intermodal is important to the streamlining of supply chains. The presentation explored the important impact intermodal supply chains can have but also the major challenges faced by fleet managers and how these can be met by solutions offered by Ubidata.